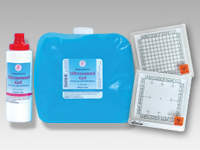 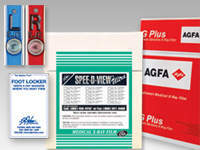 Film Filing Supplies include mailers, negative preservers and more to protect patient records. 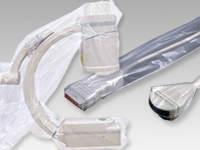 Imaging Supplies include positioning aids and more to help accurately record patient information. 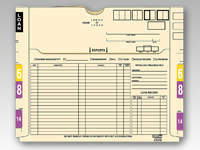 Our Film Accessories include cassette holders and more to help correctly label patient records.